This week Mitch talks local #BurghHockey with Matt Mamros, one of the new contributors to PHD, about players that are coming and have gone to Robert Morris, as well as other players floating around in what we used to refer to as “Headwaters” territory. Ed Major calls in to discuss ACHA and his time at the Mt. Lebanon Rec Center, as well as a sit down discussion with Alan Saunders about Brian Kramer committing to Robert Morris, as well as the development of an “RMU Pipeline”. 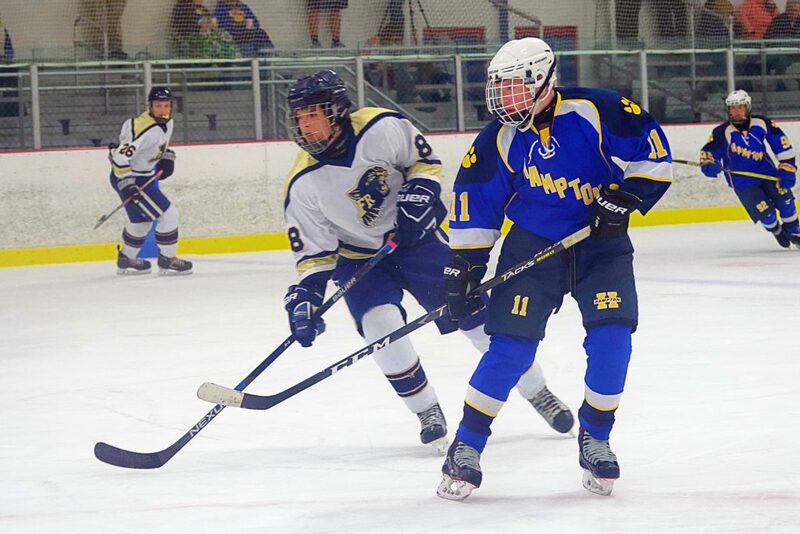 New this week: We cover every game and every score from the week that was in PIHL action (No, literally), as well as the current standings and leading scorers so far, and Mitch lines up his ITR coverage for the next week.